Rattle in Model: 1/2oz. Silent Model: 3/8oz. One Knocker Model: 1/2oz. Reflection Model: 3/8oz. 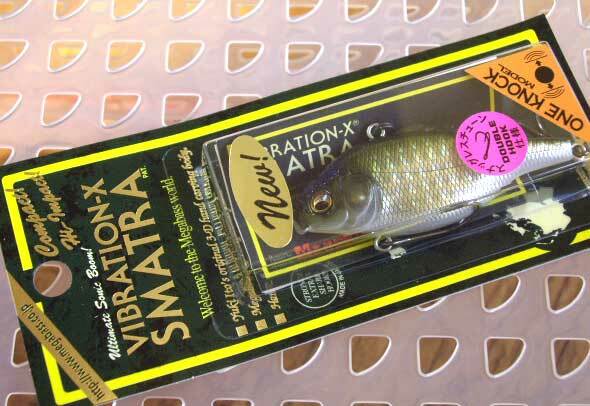 While the Ultra is close to ¾ oz, the Smatra (Small + Ultra) weighs ½ oz. 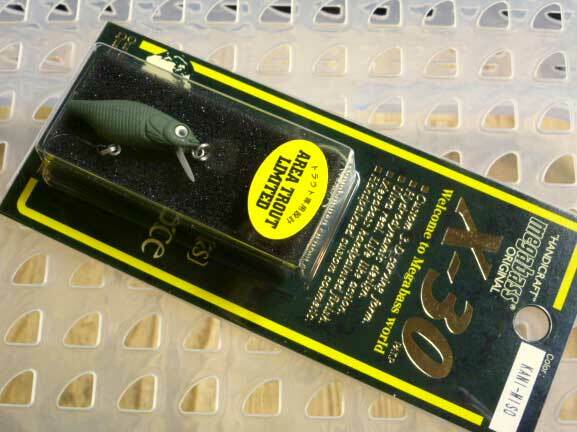 It is a compact and easy to use bite-size vibration bait, perfect for slicing any promising area as a search bait. In addition, due to the low position fixed balancer, the Smatra can be retrieved at varying speeds.